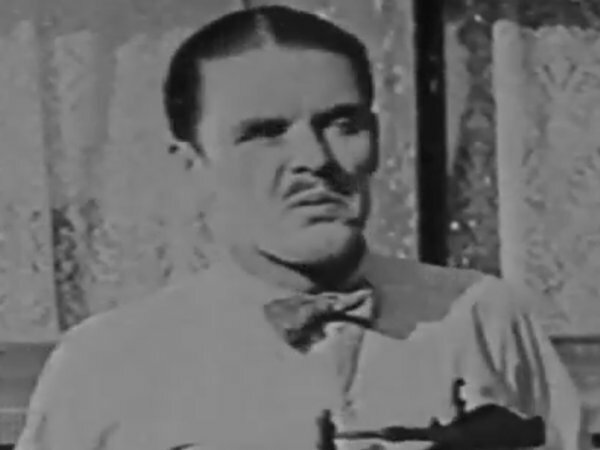 Production: F-7 ♦ Type: Silent short ♦ Producer: Hal Roach ♦ Editor: ? • Production F-7 - The Spat Family series. • Copyrighted January 9, 1924. 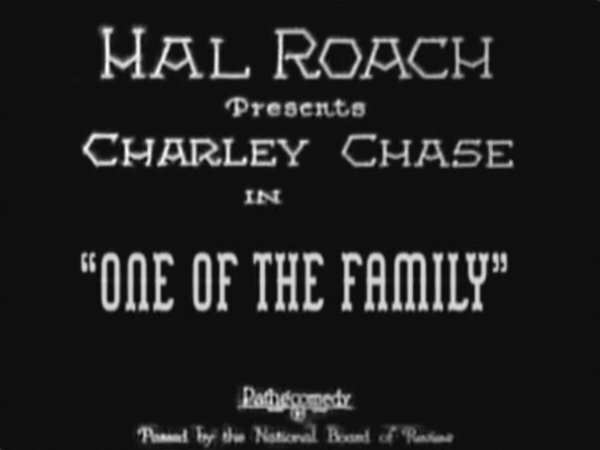 • October 13-19, 1923, with added scenes October 31 - November 1, 1923. 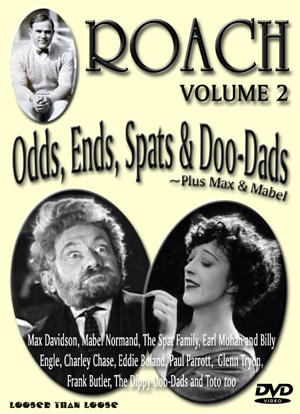 • Approximately 4 minutes of the film is available on a DVD from Looser Than Loose Publishing (see above).